China as a country consumes more seafood than the next 10 countries combined. To ensure this seafood is produced and consumed sustainably, we’re working closely with a local Chinese NGO and company to implement scientifically-rigorous Chinese sustainable fisheries and seafood initiatives. China’s seafood production, consumption, aquaculture operations, and commercial fishing fleets are staggering in size. Despite the size of the Chinese seafood industry and the unique status seafood has in Chinese diet and economy—China is the world’s largest seafood trading country and home to the world’s largest wild seafood processing and re-exporting sector—the industry as a whole lags behind most North American and West European countries from a sustainability perspective. There is little consumer awareness or demand for sustainable seafood, government led fisheries reform often faces many barriers, there is a lack of Chinese organizations working towards seafood reform, and work to bring Chinese fisheries and aquaculture operations in line with internationally recognized best practices is few and far between. Our work in China is focused around building a Chinese sustainable seafood movement. This includes increasing consumer and business awareness regarding the fisheries crisis, bolstering in-country capacity and initiatives, exploring solutions towards more sustainable practices with government and industry leaders, and developing and implementing fishery and aquaculture improvement projects. We implement this work through close partnerships with a local NGO named Qingdao Marine Conservation Society (QMCS) and Tao Ran, a local environmental services organization. Both these entities were established with O2 support, and the partnership arrangement between O2 and these entities provides a flexible avenue to access domestic Chinese funding, operate within China legally, while maintaining a strong, accountable, and international team approach to our sustainable fisheries and seafood work in the region. This ensures our initiatives are effective and our outcomes durable. 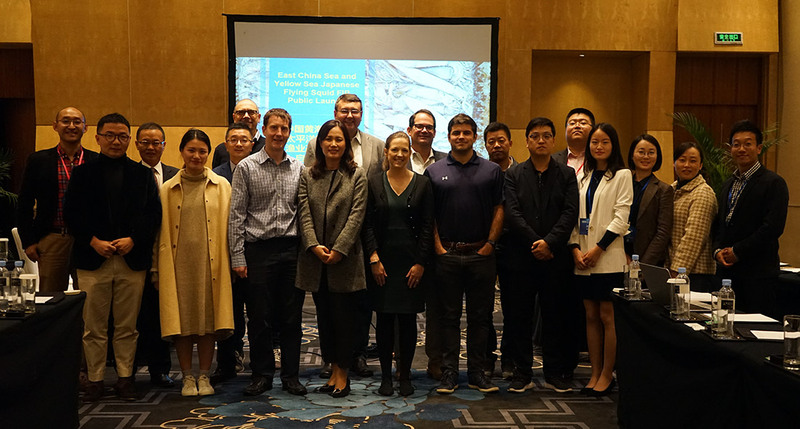 Working with QMCS and Tao Ran, we collaboratively fund, design, test and implement a variety of sustainable seafood and fisheries projects throughout China. These include, demonstration level conservation projects in key ecoregions to protect important spawning grounds, fishery and aquaculture improvement projects to instruct management policies, and engaging Chinese industry and other supply chain actors towards improved practices. 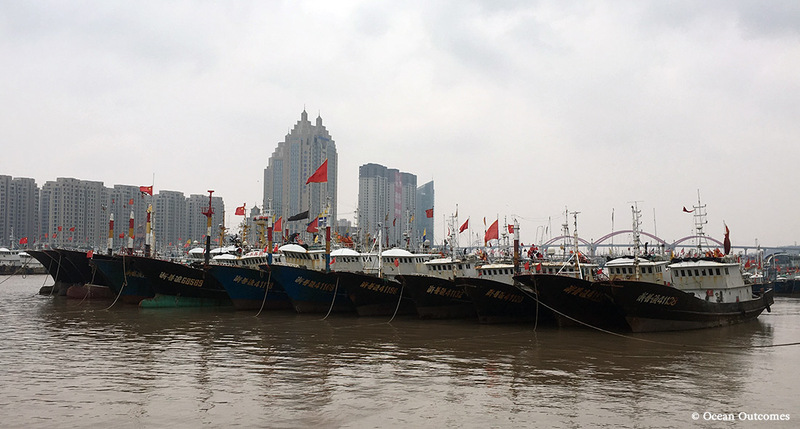 Without a significant, concerted, and locally-led push for reform, it’s likely overfishing, irresponsible aquaculture, and habitat loss and degradation in China will continue.